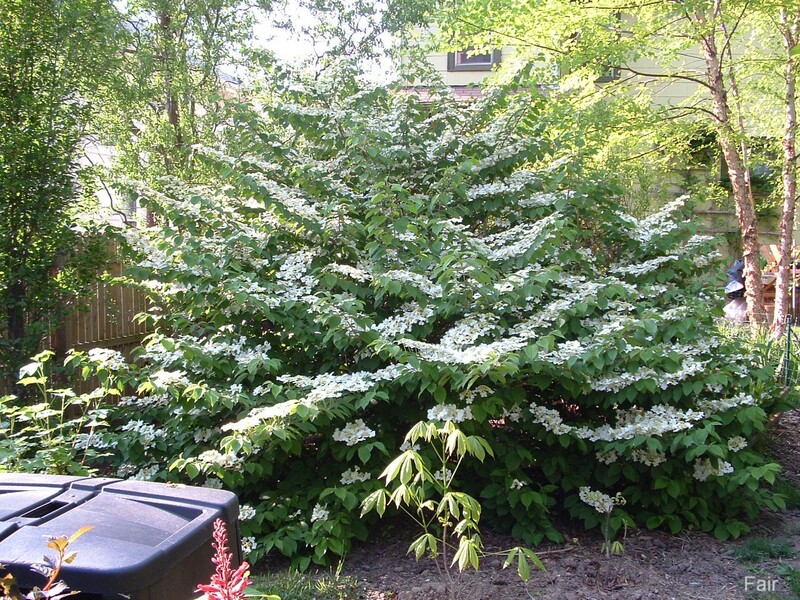 Comments: This viburnum has broad flat branches that are covered in flattopped flowers in spring and followed with bright red fruit in the fall and winter. This selection makes an excellent specimen shrub in the landscape. Provide adequate space for its broad spreading form as a mature specimen. Autumn foliage color can be quite good also.